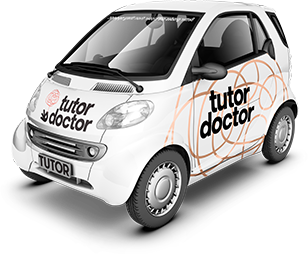 Over the years, Tutor Doctor has won numerous awards for franchise excellence. Our brand is well-respected and recognized throughout the industry and within the communities we serve. We are very proud as well with our franchisees winning business awards!! Check out our Tutor Doctor UK Franchisee, Joyce Batten's Story. Awarded in 2010, 2011 and 2013! As seen on: Fox News, CBC, ABC, CTV, Global TV, USA Today,Rogers TV, Inc Magazine, Entrepreneur Magazine, DaytimeToronto, Mail News UK, Daily Express UK, Soy Entrepreneur and many more.